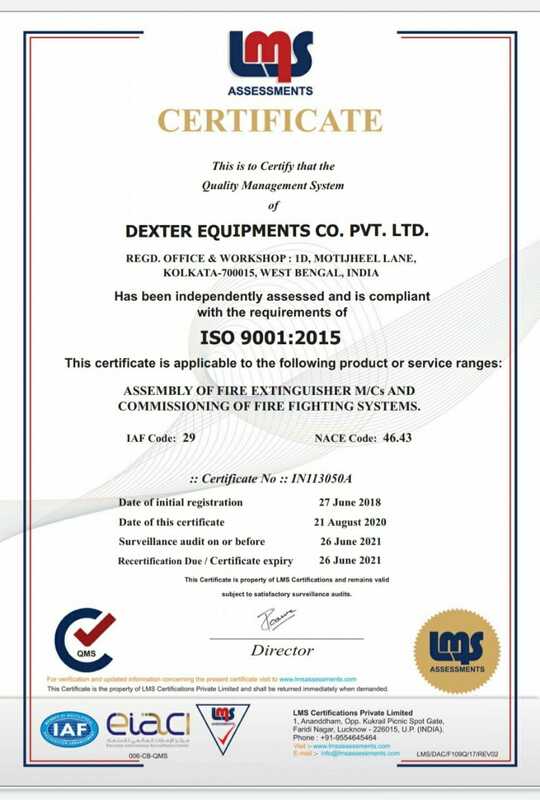 Dexter Management & Consultants, is an ISO 9001:2008' certified company. Registered in 2008, the Company has developed the concept of Facility Management with the ambition to offer our clients a single window solution to all administration services. 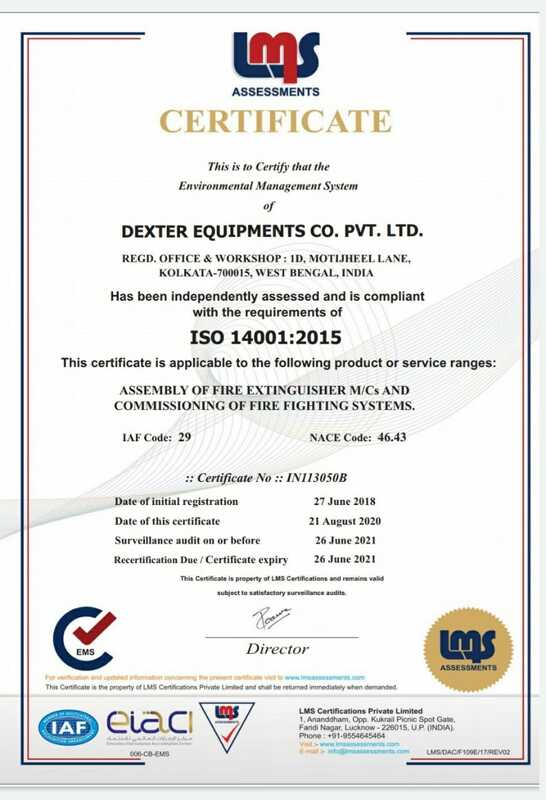 The company is engaged in expanding its total facility management services under the able management of Mr. Kajal Sinha, Mechanical Engineer, who possess more than 15 years experience in the field of 'Fire Protection Management' and 'Facility Management Services'. The company is managed by professionals, backed by a highly experienced group of skilled labours, hand picked from the service sector market. Services of specialized jobs are attended and performed, under strict supervision by a team of well-trained, presentable and smart boys in proper uniform. 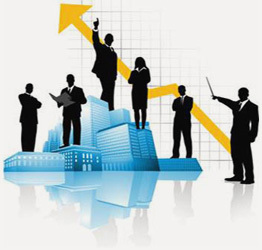 Experience being our main strength, we offer you our best services with a touch of professional approach. We provide total outsourcing infrastructure of Facility Management Services to Corporate Offices, Industrial Houses, Renowned Housing Complexes and institutions and establishments such as Hotels and Nursing Homes.